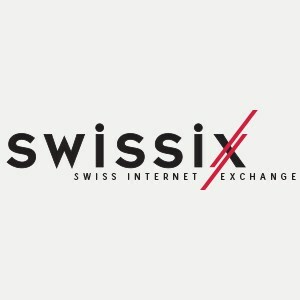 SwissIX is the largest Internet Exchange Point (IXP) in Switzerland in terms of peering participants, and has a presence in nine data centers across Switzerland. SwissIX offers a distributed layer 2 infrastructure: one Ethernet switch at each peering location where all participants are connected. You can peer with all SwissIX participants regardless of their location, as long as both parties are willing to peer. SwissIX is a non-profit association managed and operated by the board of the association.